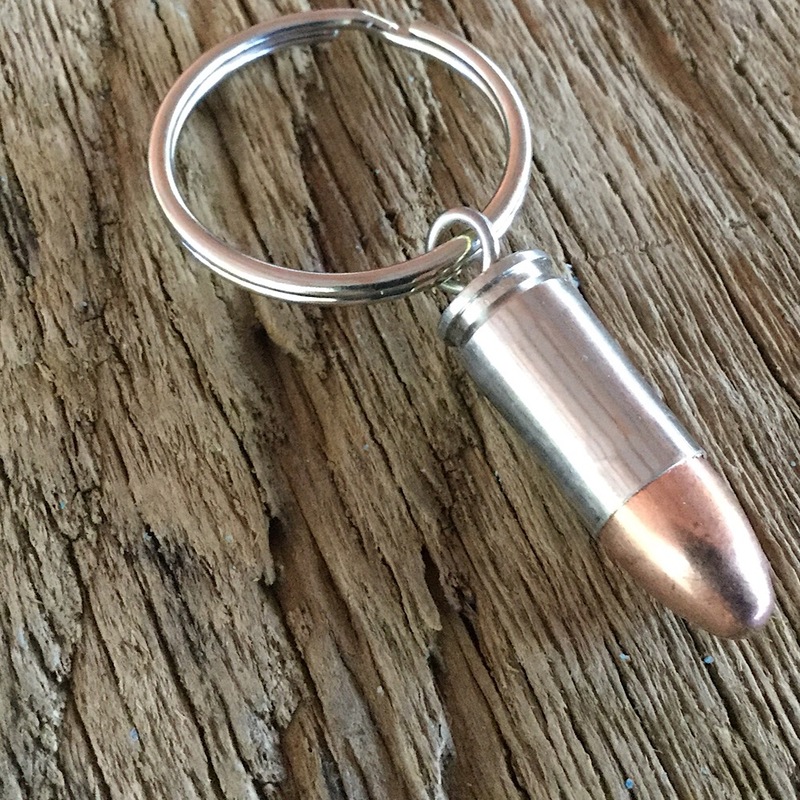 Home > Key Chains > Bullet Key Chain. Gift for a Man, Christmas present for a man. 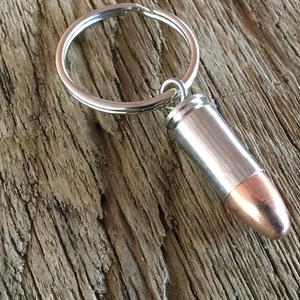 Bullet Jewelry!